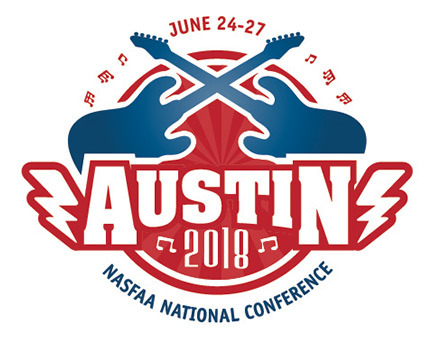 Below you will find updates and brief highlights from each day of the 2018 NASFAA National Conference. June 25, 2018 - Read on for high-level overviews of select interest sessions held Monday. June 26, 2018 - Read on for high-level overviews of select interest sessions held Tuesday.